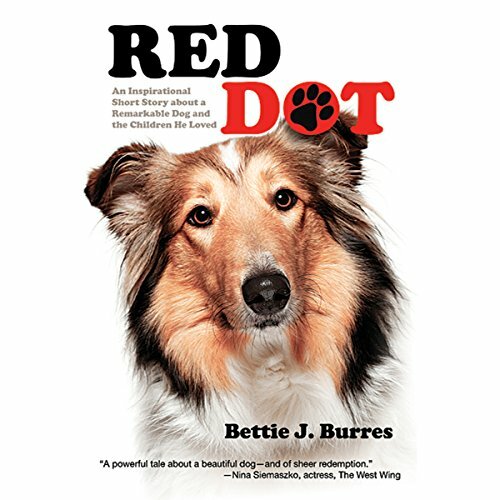 Showing results by author "Bettie J. Burres"
There is nothing that compares to the faithfulness of the family dog. For six years, Teddy has helped out on the family farm, walked the kids to the school bus, comforted them when they were sad, and snuggled with them through cold winter nights. In the dusk of a warm summer evening, when an intruder makes his way through the yard, threatening all that Teddy holds dear, the four children learn a devastating truth about the meaning of faithfulness. This is a touching story of love and ultimately, forgiveness. 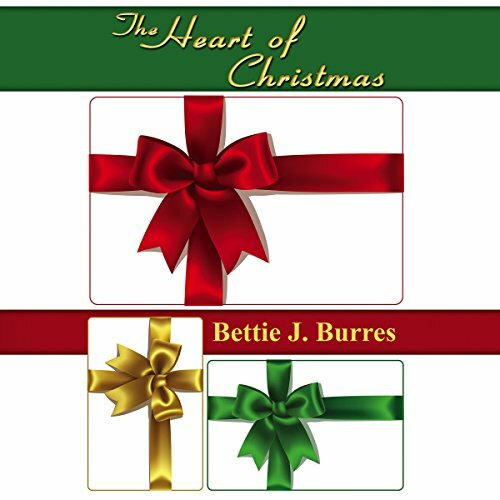 A family learns of their church's efforts to bring the spirit of Christmas to a family in need and readily agree to help. In a caravan to where everyone has gathered to deliver the items to the family in need, they soon find the caravan heading toward their home: they were the family receiving the community's outpouring of love and support! This is a beautiful sentiment in the meaning of giving.